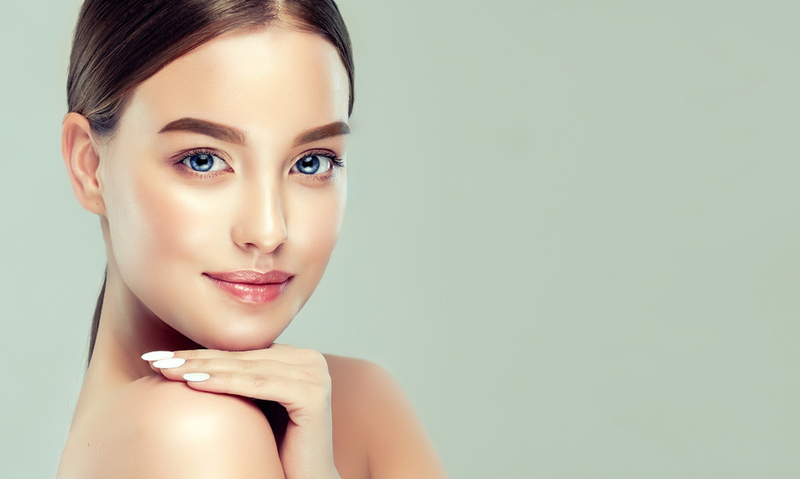 We provide various treatments to help delay the signs of ageing including providing advice and treatments to help protect and prevent future damage which could lead to skin ageing. A chemical peel suitable for most skin types and provides a general brightening and freshen up of skin after just 1 treatment. Improves the texture of skin with very minimal down time. Good for fine lines and tightening. skin rejuvenation helps to reduce age spots and pigmentation on the face and body, helping to keep a younger and fresher look. 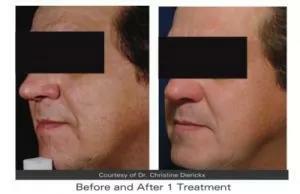 The Ellipse laser treatments are the best non-invasive anti-ageing alternative suitable for both young and aged skins. 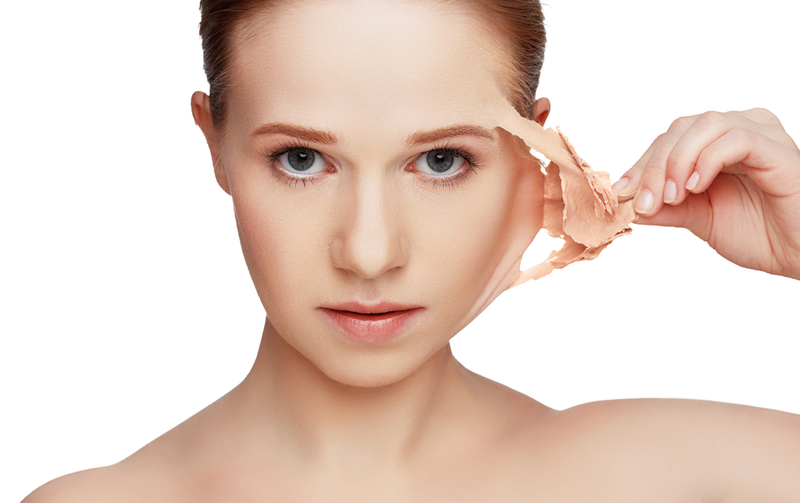 we offer a prescription injectable to relax underlying muscles preventing the creation of wrinkles. 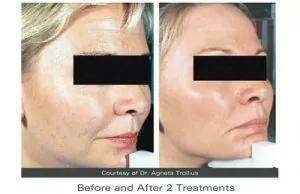 Popular treatments for wrinkles and facial lines. 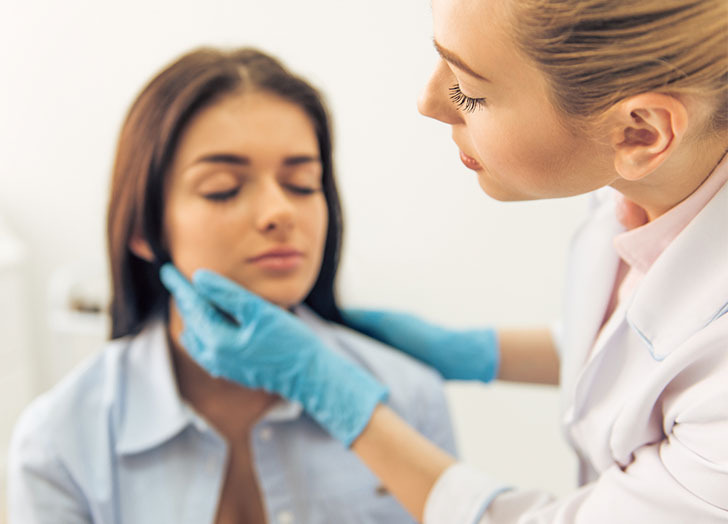 The procedure helps to fill out and smooth away troublesome nose to mouth grooves, forehead lines, frown furrows, lipstick lines, acne pits and crows feet. A treatment for ageing and dehydrated skin which replenishes the hyaluronic acid lost through ageing. Through small injections tiny amounts of hyaluronic acid are deposited in the skin hydrating and improving elasticity and tone. Penetrate below the skins surface to transform skin cells functions at the cellular level and correct the damage within revealing healthy younger looking skin. Based on one of the most important recent anti-aging discoveries, the dermal stem cells reservoir, Dr. LEVY contains the revolutionary patented ‘ArganCellActiv’ complex, a combination of 10 potent anti-aging & hydrating molecules. In particular, it exclusively includes ‘Argan CDV’ which is a plant-derived stem cell activator that is scientifically proven to vitalize dermal stem cells, leading to the improvement of the appearance of lines and wrinkles. Harmony XL is an all-in-one solution for all aesthetic skin needs, it specialises in a variety of skin treatments for different skin problems and ages.